Mary “Janice” Keegan, 92, passed away September 12, 2018. She grew up in Oklahoma but spent most of her life in Kansas City. Janice met Bill in Kansas City and they got married in 1946. Bill preceded her in death in 1999, one month shy of their 53rd Anniversary. Bill and Janice took over Snead’s BBQ in 1966 and then opened Keegan’s BBQ in 1977. 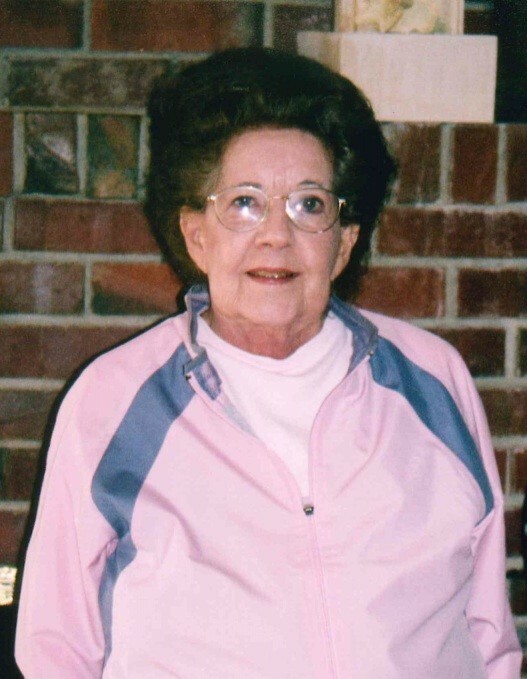 In her free time, Janice enjoyed spending time with her dogs and cats, traveling with Bill, playing bridge, cooking, reading, and relaxing at their lake home. Janice is preceded in death by her parents and her husband, Bill. She is survived by three children, Tom Keegan, Pam Keegan, and Tim Keegan; 12 grandchildren; and numerous great-grandchildren. A visitation will be held from 6-8 PM, on Tuesday, September 18, at Johnson County Funeral Chapel, 11200 Metcalf Ave, Overland Park, KS.